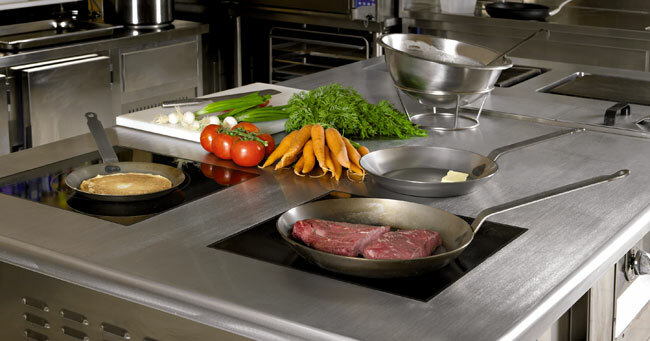 Fry pans in black steel plate for all hob types, including induction. Must be “seasoned” for non-stick use and prolonged life. See instructions HERE. Thank you for your patience, understanding and loyalty. And thank you for loving our Black Steel Frying Pans! 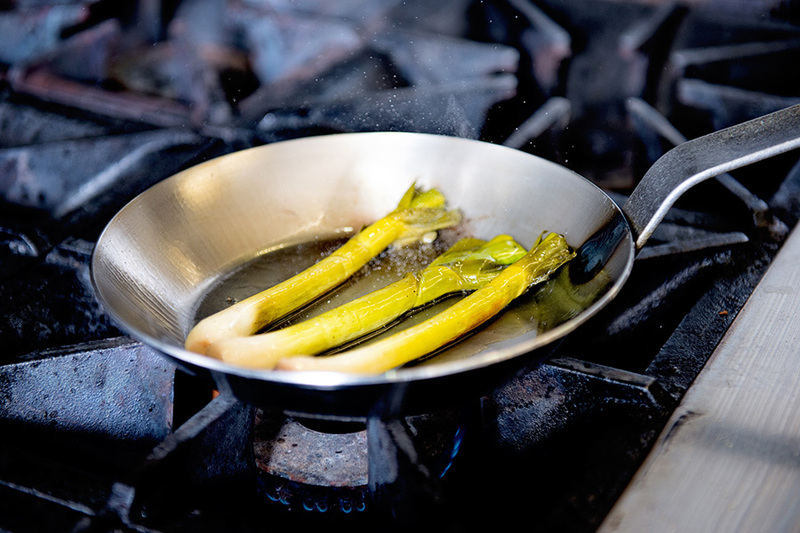 We’d love to see what you create with your new black steel pans!